In my small network, Windows is only on one machine. My daughter needs to connect to her work which has some programs which can only use Internet Explorer. She’s happy enough and doesn’t need more. The rest of the computers run a form of GNU/Linux and share a network printer. So does the Windows machine. Recently printing started to act up. I suspected that the print server was the problem and purchased a new one. Trendnet makes a small print server with a single parallel port which fits inside my HP laserjet printer. No extra desk space is needed. Such print servers have a default IP address which doesn’t match a typical network and Trendnet delivers a CD with a small Windows program that discovers the print server directly and lets you change the IP to a fixed address that is part of your IP range. Most small networks use numbers in the range of 192.168.1.1 to 192.168.1.254. The broadband router uses the 1.1 address and connects to your cable or phone company line to get connected to the Internet. This time, I took a shot. I put a copy of the program from the CD on my Kubuntu machine and used the Wine emulator to run it. It worked perfectly. All that is needed is to enter your desired IP number, the network mask (which is almost always 255.255.255.0) and the address of the router. In the following illustration you can see what I got after entering those numbers for my situation. The final step, depending on how you chose your IP address, might be to check the printer setup of each computer that uses it. If you simply retired an old print server and set up the new one with the same address, you’re all set. 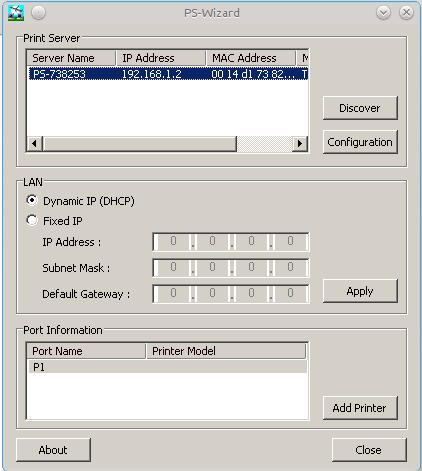 If you changed the IP address, you’ll need to set up the printer settings on each computer. That turns out to be easier on a GNU/Linux computer than on Windows. With GNU/Linux, just change the address for the printer you had set up before. On Windows, you need to create a new network printing port and then delete the old one. Thanks to the Wine developers for solving another problem for me. 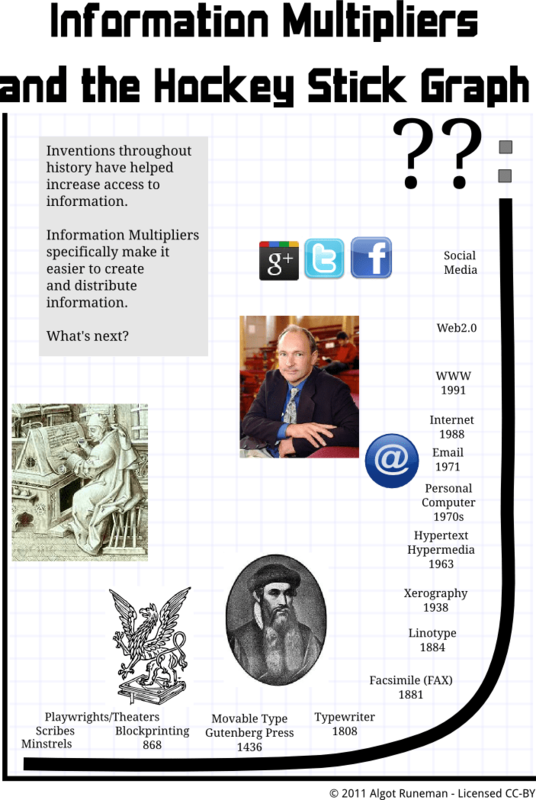 The following video clip encouraged me to make this infographic. Resurrection – Can it be Done? I’ve taken on a task for the end of summer. The computers are Dell Inspiron 4000 laptops which have 128Mb of RAM in each machine. Windows Millennium Edition. That wasn’t going to cut it. I hope a version of Linux will solve the problem. Floppy drive module. Was able to swap the floppy for a CD drive from a Dell Latitude laptop (hooray for parts compatibility). I’m now searching for more RAM. Dell’s page says the machine maxes out at 512Mb, two sticks of 256Mb. The first two I found weren’t recognized by the laptop which shut down right after turning on. 128Mb memory modules would be enough to make the system workable. As it is now, the 30 laptops will supply enough RAM to have 15 working units. Clearly it would be nice if all 30 could be deployed. Class sizes are big at the school.